Andrew Bolton completes the Digital Service Practice Lead line up at BPDTS, alongside 6 other practice leads. We’re very pleased to share that Andrew Bolton has taken up the role of Digital Service Practice Lead (DSPL) for our Data and Analytics community, completing our line-up of community leaders. 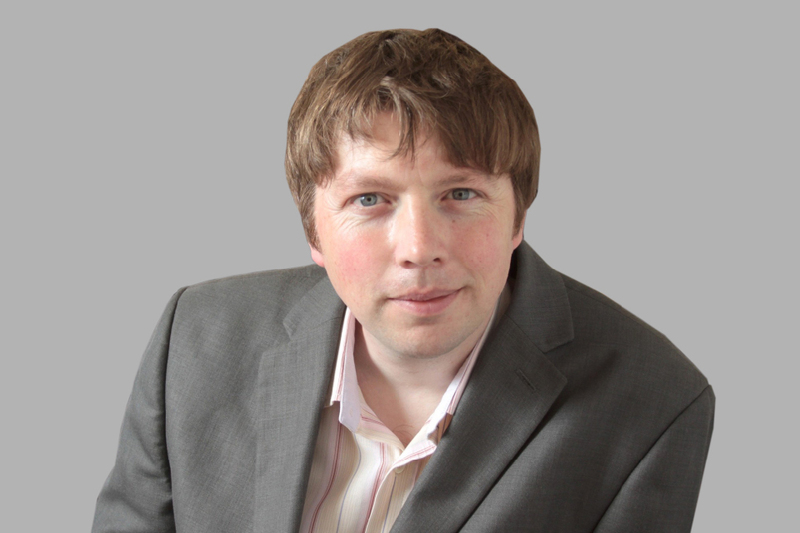 Andrew joins us with a wealth of private sector data analytics, modelling and insight experience, having held data engineering and data science leadership positions at a number of high profile organisations across a range of industry sectors. Considered a thought leader in the profession, Andrew is a regular conference presenter and panel member, and was a finalist in the Data Leaders Awards in 2018. 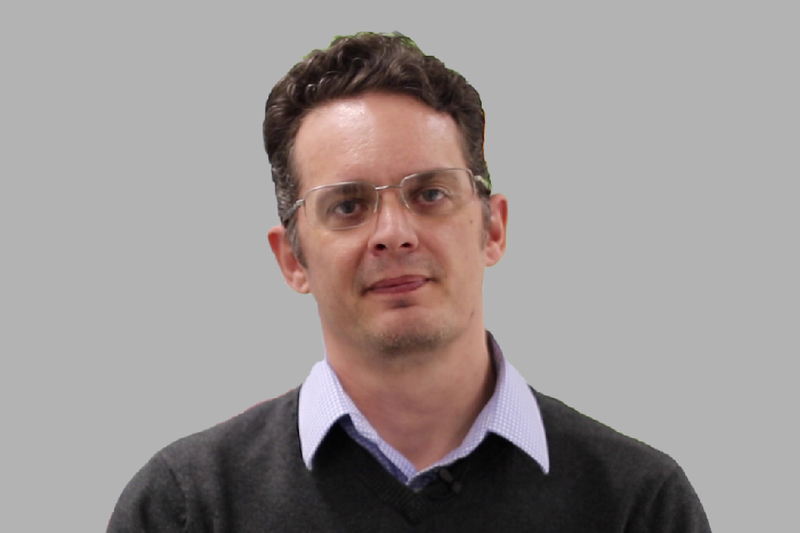 As Associate Faculty at the University of Leeds and Fellow of the Royal Statistical Society, Andrew continues to expand his skills and knowledge whist supporting the next generation of data gurus. I’m really excited to lead a community of data experts using the latest skills, knowledge and cutting edge tooling to improve services for millions of UK citizens. 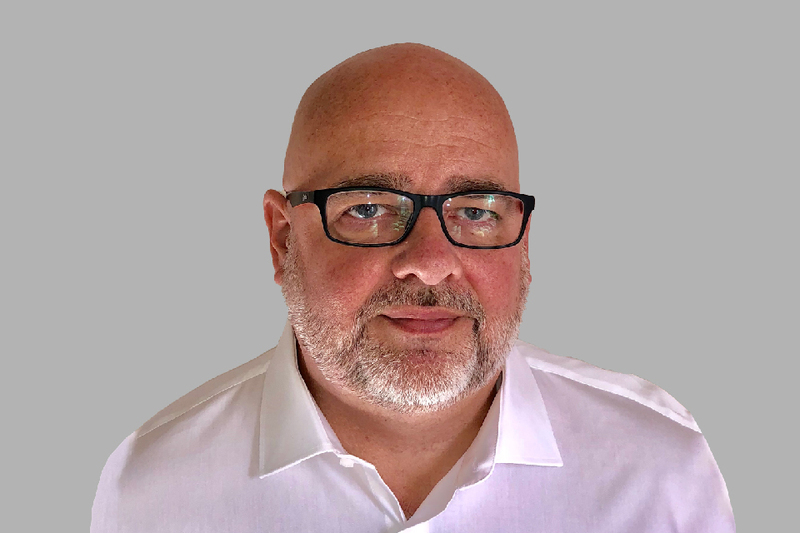 We’re thrilled Andrew joins us at such an exciting time as we continue to expand the scale and range of services we provide to the Department for Work and Pensions (DWP). Andrew joins 6 other Digital Service Practice Leads who have been recruited to lead and develop our digital, data and technology communities. 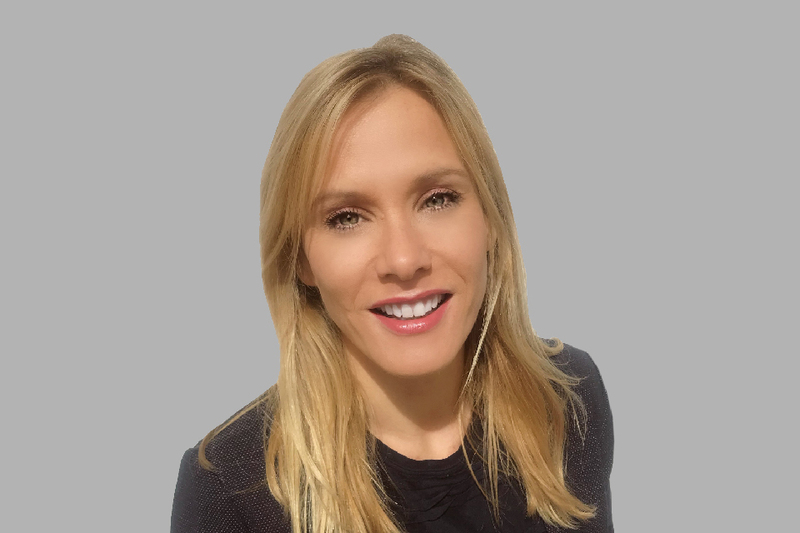 Emma Collingridge joined our organisation in August 2018 as our Delivery Management Practice Lead. Most recently before this she led a multi-million pound digital transformation and agile software development programme at Stockport Council. Visit our delivery management service catalogue for more information about the services Emma and her community provide. 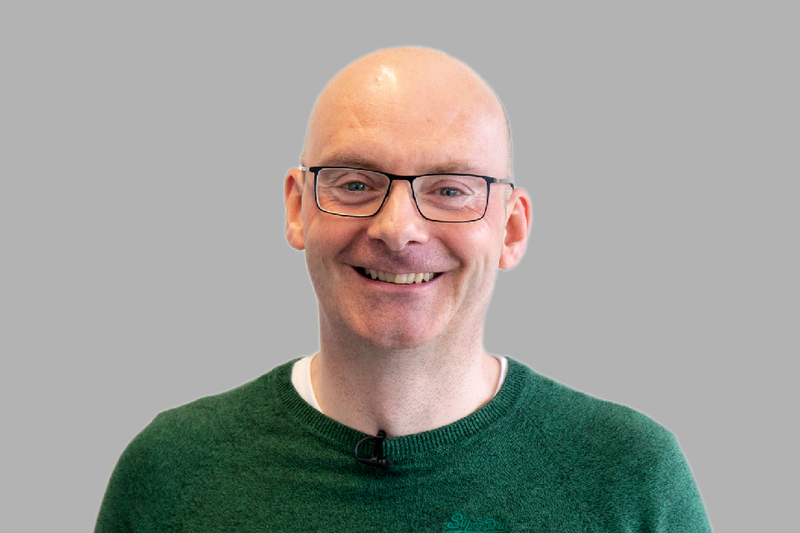 Phil Middlemass joined our organisation in October 2018 to head up our Product Design Practice. Phil’s background is in digital and user experience design. He has 19 years experience in private sector digital agencies, delivering user-centred platforms for national and international clients across many sectors. Visit our product design service catalogue for more information about the services Phil and his community provide. Stuart Taylor joined BPDTS Ltd in December 2018 as our Engineering and Quality Assurance DSPL. Before this he spent many years designing, developing and testing digital services for private sector household names such as Autotrader, Yodel and Laterooms.com. Visit our engineering service catalogue for more information about the services Stuart and his community provide. 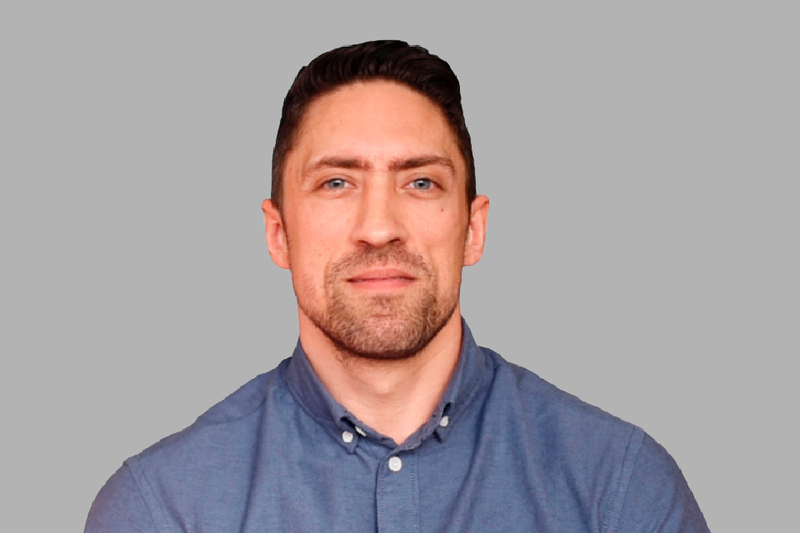 Steve Anderton joined BPDTS Ltd in January 2019 as our Architecture Practice Lead. Steve has more than 20 years IT experience, most recently in senior roles leading technical infrastructure design teams at Co-operative Financial Services and CGI. Visit our architecture service catalogue for more information about the services Steve and his community provide. 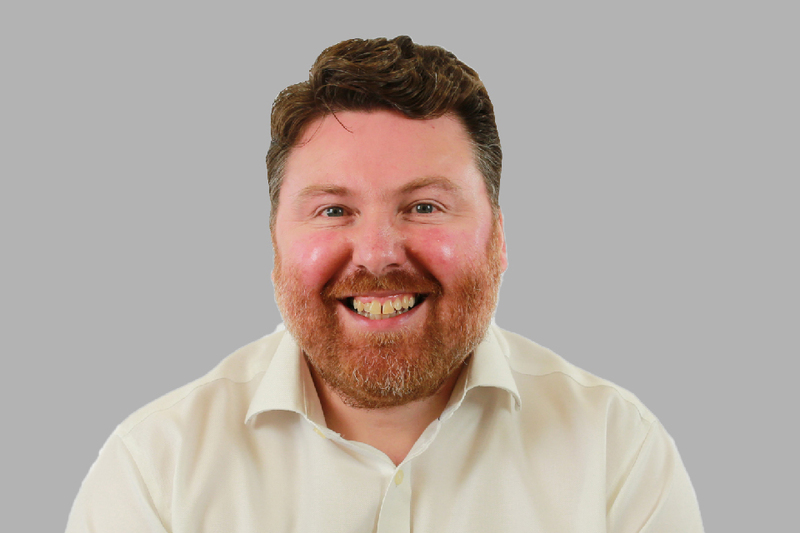 Darren Smith joined BPDTS Ltd in October 2018 as one of our 2 IT Service Management Practice Leads. Before this he worked in digital technology roles in both the public and private sector, including in RCDTS, a similar public sector organisation to our own delivering services to HMRC. Keith Brown, our other IT Service Management Practice Lead, joined our organisation in March 2017 and took up his new DSPL role in the middle of 2018. Before this he worked at Hewlett Packard. As a Service Manager he built a vast knowledge of DWP and the systems they use. Visit our IT Service Management service catalogue for more information about the services Darren, Keith and their community provide. We’ve invested time and effort to attract and recruit high calibre digital, data and technology experts from across the public and private sector. I’m thrilled with the calibre of experts that we’ve assembled and am very much looking forward to working together to achieve our goals.